The family of single-aisle middle-size Airbus aircraft comprises four models offering two-class seating capacity for 107-185 passengers. They are A318, A319, A320 and A321. The family pioneered the use of the glass cockpit and digital fly-by-wire control system in a commercial aircraft. 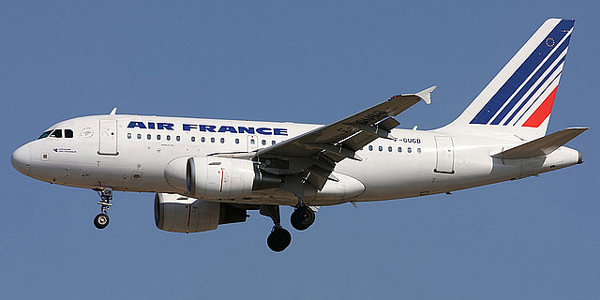 The baseline model Airbus A320 first flew in February 1987 and entered service with Air France in 1988, with the stretched 185-seat Airbus A321 following in March 1994. 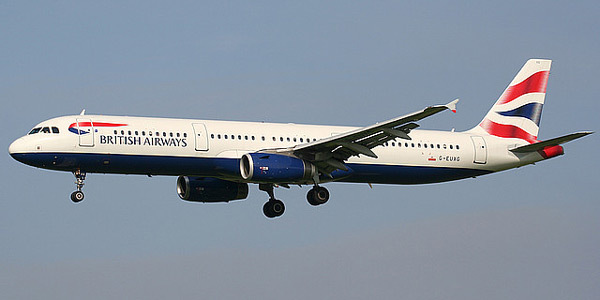 The first of the two shorter-fuselage members, the 124-seat Airbus A319, entered service in May 1999, with the 107-seat Airbus A318 following in July 2003. The A320 family became the most successfull commercial aircraft program of Airbus with more than 6 000 aircraft ordered and about 4 000 built. 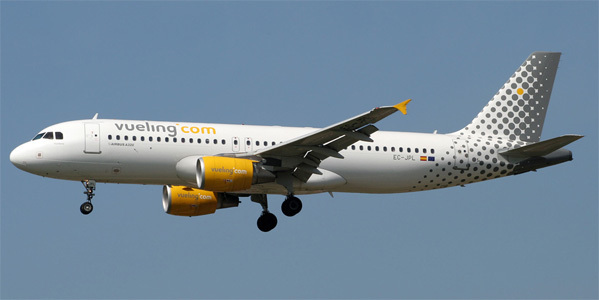 It is the second best-selling jet airliner family of all time after the famous Boeing 737. Airbus A320 model takes more than a half of these orders. 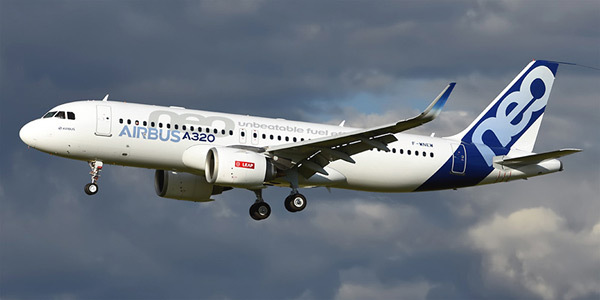 To replace these popular models Airbus has developed next-generation airliners based on the Airbus A320 series, which they called A320neo (New Engine Option). New engines and a number of modifications to the frame made the aircrafts more efficient. 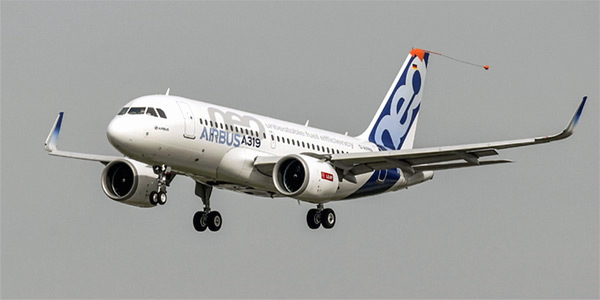 The first airliners of the Airbus A320neo entered service in 2016. The smallest member of the family carriing 107-117 passengers up to 3 000 - 6 000 km range. 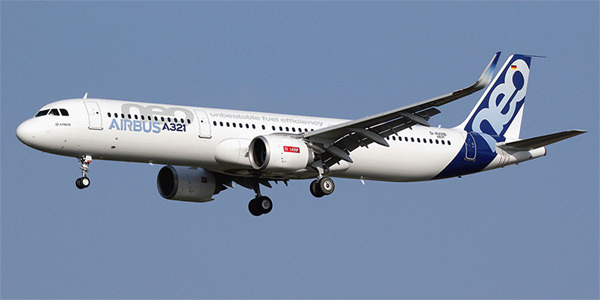 The shortened version of A320 with less capacity (124-150 passengers) and extended range to 6 800 km. The baseline model of the family which can carry 150-180 passengers and has typical range of 5 500 km. The stretched version with capacity of 185-220 passengers and a maximum range of 5 500 km. The aircraft to be exploited for longer distances and a smaller passenger flow. It can carry 120-150 passengers and has a maximum range of 7 500 km. The baseline model of the family with capacity of 150-180 passengers and a maximum range of 6 800 km. The stretched version which can carry 185-220 passengers to up to 6 800 km.